Campus on 07 December 2017. 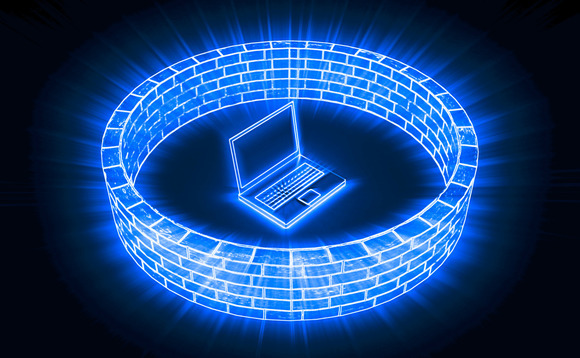 What is NIST SP 800-171? Who is required to comply with NIST SP 800-171? Spots are filling up fast!! 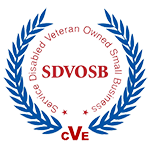 Corvus Technologies, LLC is a Woman-Owned and Service-Disabled Veteran-Owned Small Business (WOSB/SDVOSB). We are a privately held company that provides subject matter expertise in the fields of Compliance, Cybersecurity and Subcontracts Management. We would love to hear from you, whether it be questions comments, or concerns please feel free to contact us using the information below!